Marilyn is a very experienced Traditional Chinese Acupuncturist. Marilyn is a born and bred Devonian. 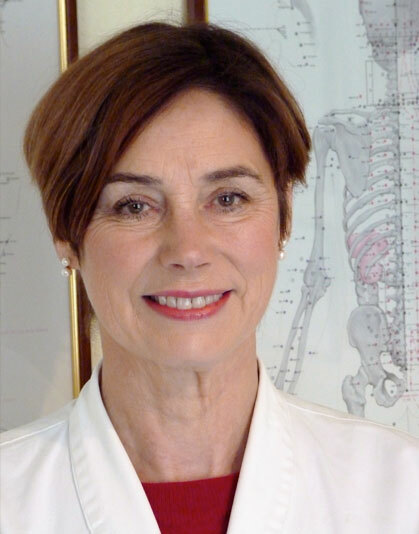 She returned to practice in Barnstaple in 1993 and has run a successful private practice ever since. She has been working with Stephen Masters in a multidisciplinary health clinic, The Complete Chiropractic Centre, in Barnstaple since 1997. As well as constantly attending seminars to extend her knowledge of Chinese Medicine, Marilyn has travelled to China under the auspices of the World Health Authority to complete post graduate training. Marilyn has also mentored many Acupuncturists in their early training and practice. Marilyn is passionate about Acupuncture, explaining to patients how Traditional Chinese Medicine works and how simple changes in lifestyle may enhance and help prevent the reoccurrence of various health issues. Heidi practices Traditional Chinese Acupuncture in Devon – Barnstaple and South Molton. She decided to re-train and pursue a career in acupuncture after becoming fascinated by how it contributes to her own health and wellbeing. She achieved a Bachelor of Science degree in Acupuncture after training for 4 years at the College of Integrated Chinese Medicine, a combined style of acupuncture that draws on the strengths of both Five Element and Traditional Chinese Medicine doctrines. This integrated approach enables her to support patients on both a physical and mental emotional level. 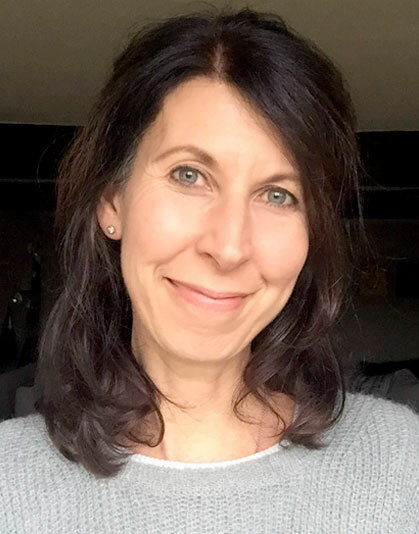 As a Traditional Chinese practitioner she sees people with a diverse range of conditions and keeps up-to-date with continuing professional development, including additional specialist training in facial revitalisation acupuncture, Fertility and Gua Sha.